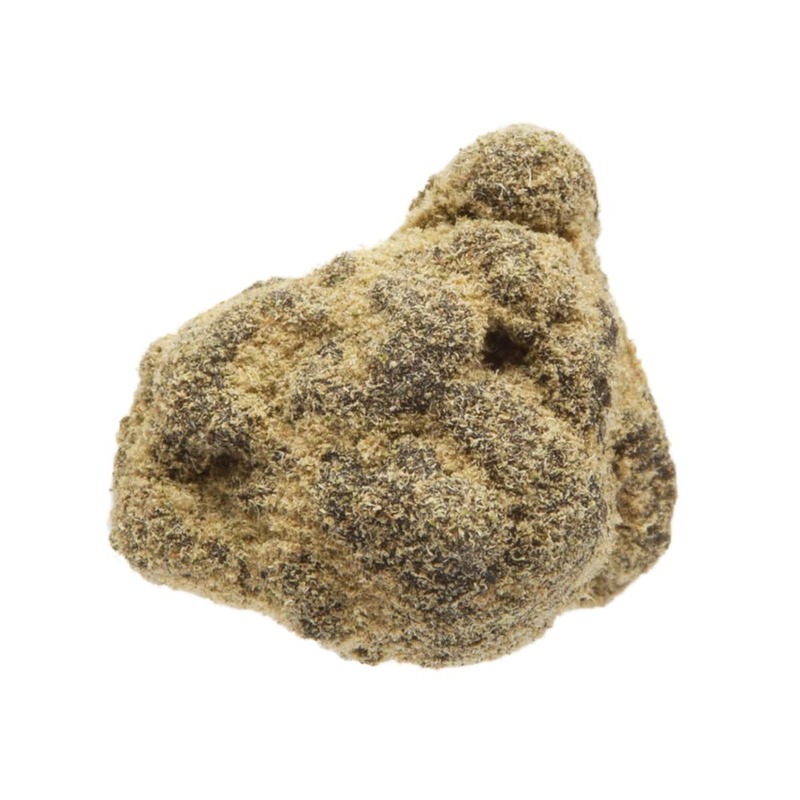 Moon.Rocks Platinum is our All In product line. We throw everything we have at this one. It starts with our Private Reserve OG which we Infuse with High Potency WAX and CO2 Hash Oil utilizing our proprietary process. 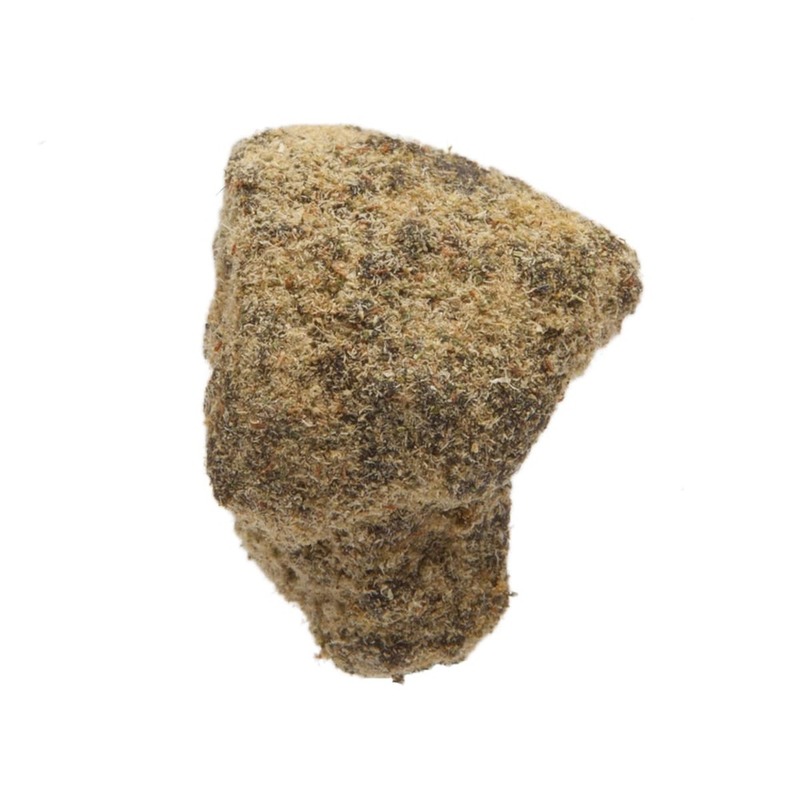 Then we dust the product with Top Quality Kief and Ice Water Hash to create dense concentrated buds with SC Labs tests over 53.84% THC. Enjoy a Moon.Rocks experience that can not be beat. Take Your High To The Next Level.